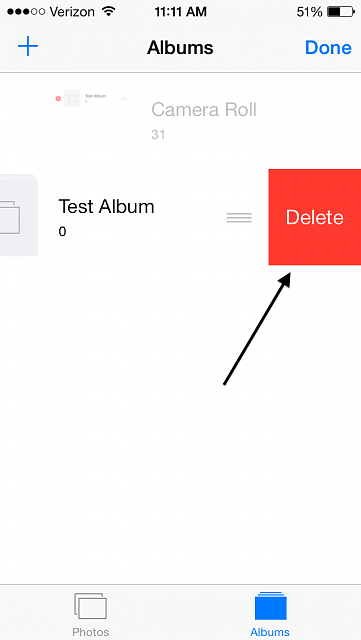 Summary: If you are a new user of apple product and have no idea about how to deleted photo albums on iPhone/iPad/iPod, this article show you an simple and easy instruction to understand. 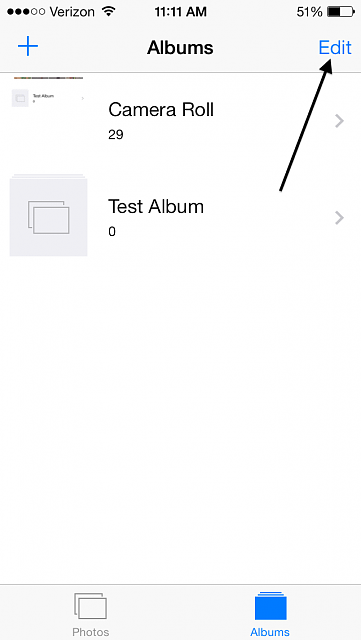 Step 1: Initiate the Photos app. 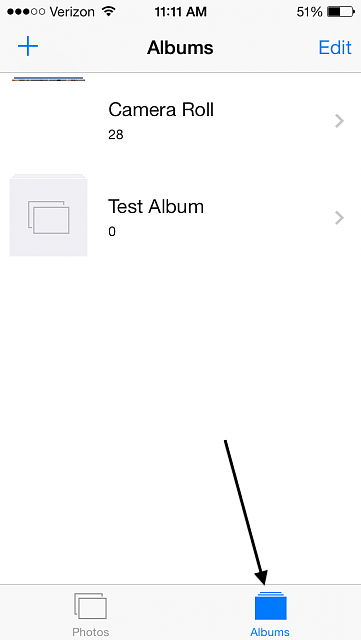 Step 2: Tap on “albums” in the bottom right corner of the screen. 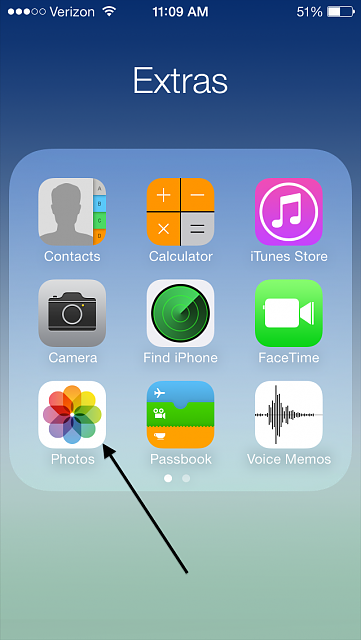 Step 3: Tap on “Edit” in the upper right corner of the screen. 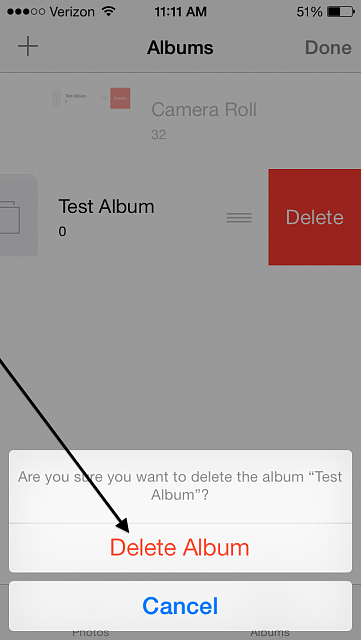 Step 4: Tap the red circle in front of the album you want to delete. Step 5: Tap on “Delete”. Step 7: Select “Done” in the upper right corner of the screen. 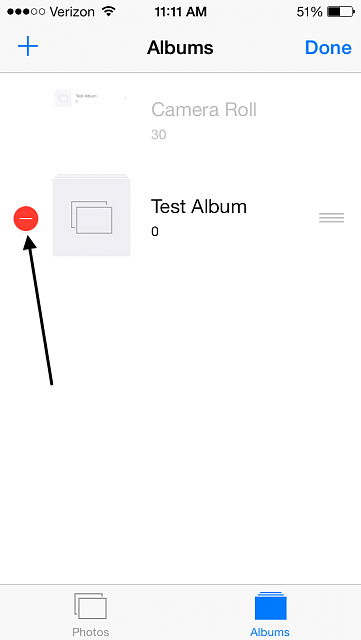 This entry was posted in iOS Device, Tips and Tricks and tagged delete album from iPhone, delete album on iPad, delete photo album on iPhone, remove iPhone photo album, remove photo album from iPad by IosdroneD. Bookmark the permalink.